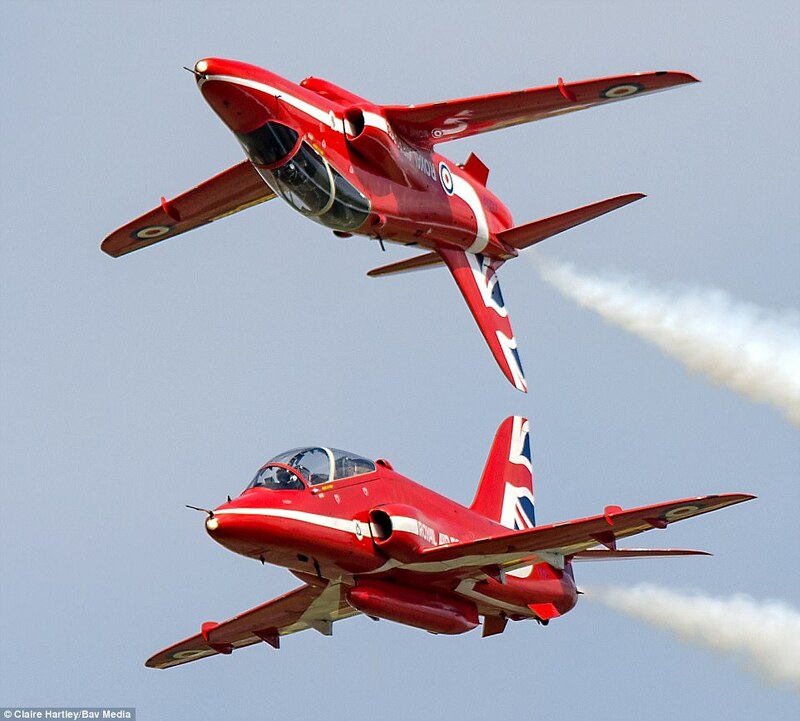 RAF Red Arrows reported as attending the 2019 Atlantic City Airshow, August 21, 2019 according to the 2019 ICAS Airshow Calendar. On October 23, 2018 The Red Arrows announced “Western Hawk 19,” an August and September of 2019 tour across Canada and the United States. The Red Arrows will fly to North America for the deployment after taking part in the Royal International Air Tattoo, at RAF Fairford, from July 19 to July 21.